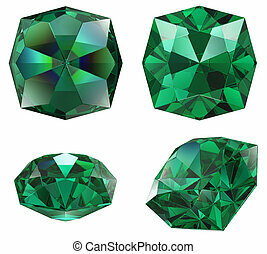 Emerald color jewel gem isolated. 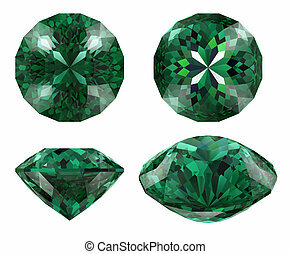 Emerald gem isolated different views with refraction. 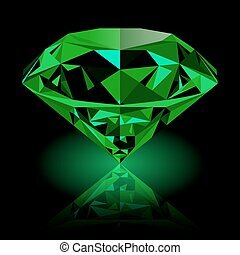 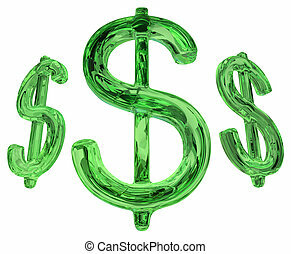 Realistic shining green emerald jewel with reflection and green glow isolated on black background. 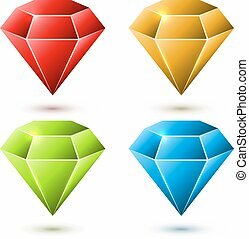 Colorful gemstone that can be used as part of logo, icon, web decor or other design. 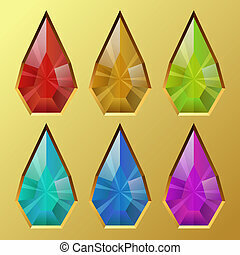 Color water drop shaped gem vector illustration. 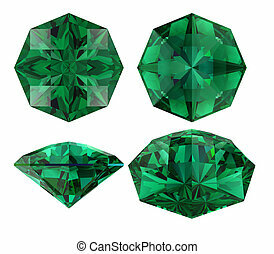 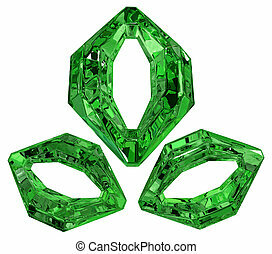 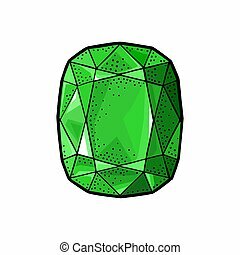 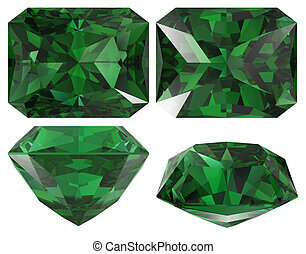 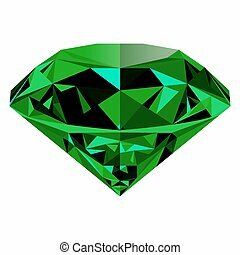 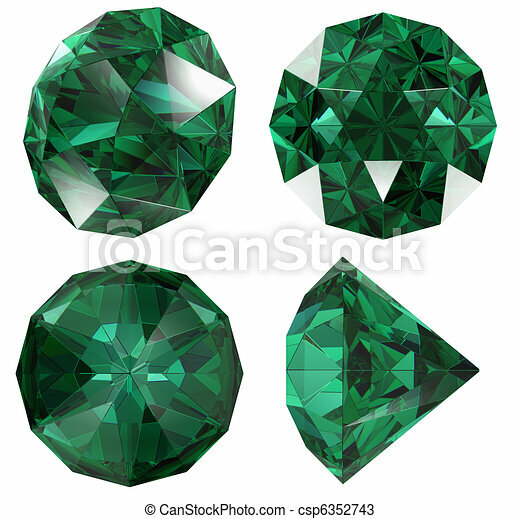 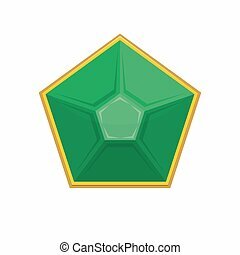 Realistic shining green emerald jewel isolated on white background. 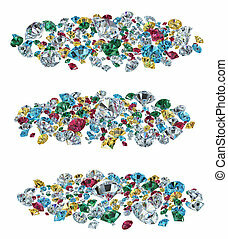 Colorful gemstone that can be used as part of logo, icon, web decor or other design. 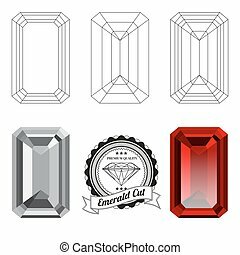 Set of emerald cut jewel views isolated on white background - top view, bottom view, realistic ruby, realistic diamond and badge. 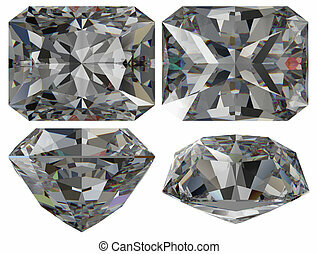 Can be used as part of logo, icon, web decor or other design. 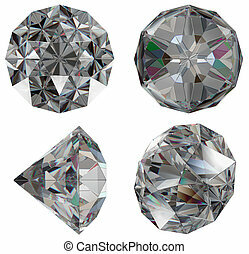 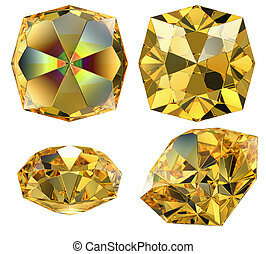 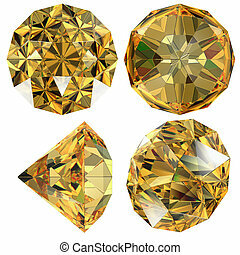 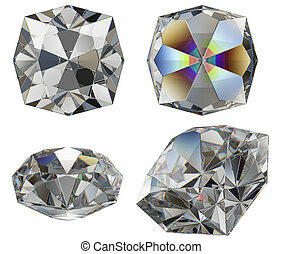 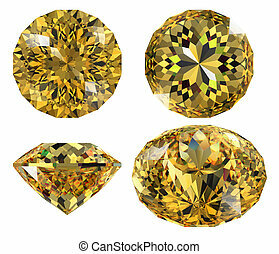 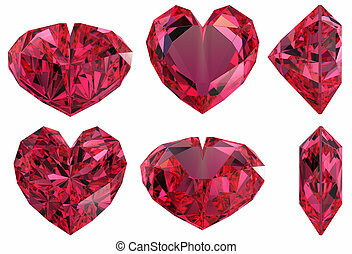 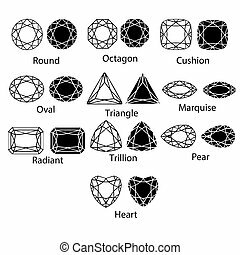 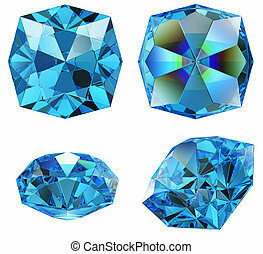 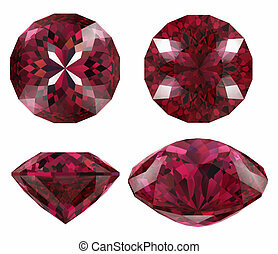 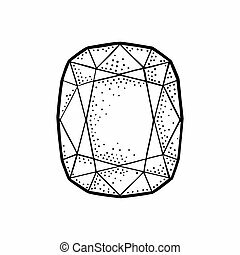 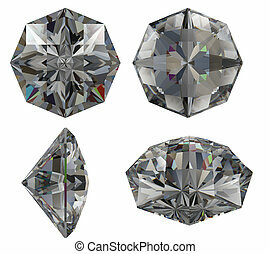 Color diamond vector set isolated on white background.